Networks are powerful! Whether you are a solo act or a large business, networks allow you to extend your reach many times over. We recognize this and work hard to integrate Red Oak Cart with other systems. Synergies make everyone more productive at what they do and integration with other systems provides a seamless experience for your customers. Automatically ship your products. Have the piece of mind that your products get shipped by Speaker Fulfillment Services. They integrate directly with the system and will see your orders as they come into the system. Send your customers a CD or DVD as a bonus. Automatically send your customers a CD or DVD in your drip marketing efforts. You can use followups to send a bonus CD at a specific point in time, or a monthly DVD. The content is yours and you get to schedule when you send it. Take credit cards right now. Authorize.net is the leading online credit card gateway processor. Take PayPal on your site. Providing a selection of pay methods is good. Depending on your niche, PayPal might be the preferred method. Red Oak Cart also lets you charge recurring products with PayPal. Create your own integration using our custom APIs. We know we have not thought of every conceivable integration choice out there. So we allow you to expand your network through your own integrations. You can access your data through our APIs and create any type of integration that you want. No system is an island. No system can do everything. 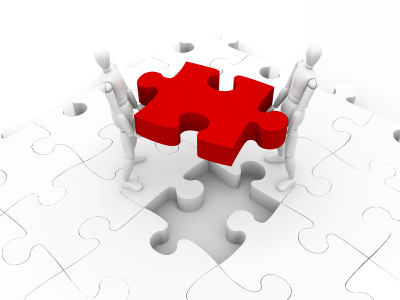 Having out of the box integrations is critical and we are always open to suggestions for more standard integrations. We also provide a mechanism through our comprehensive APIs that allow you to access your own data and create your own integrations. No permission required – it’s your data, do with it what you will.